Media outlets live and die by online subscriptions, as digital platforms continue to eclipse traditional print formats. 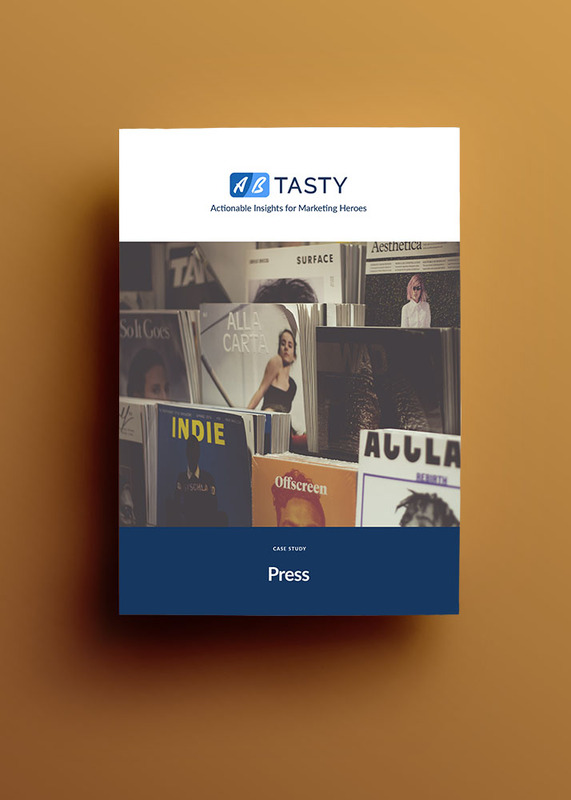 At AB Tasty, we help our media clients optimize their website for maximum sign ups. Read how.